The San Francisco Superior Court finally set an August hearing date in the CJP’s case against California State Auditor Elaine Howle. We encourage everyone who can possibly make it to attend the hearing on historic lawsuit filed by Commission on Judicial Performance (CJP) against State Auditor to block access to investigative and disciplinary records of California’s judges. 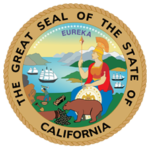 In August 2016, the California Legislature approved a first-ever audit of the CJP. As the sole oversight agency of California’s judiciary, the CJP plays a critical role in maintaining the integrity of the courts and promoting a fair justice system. Such an important agency should not operate in secret, and should not withhold important information from the public. 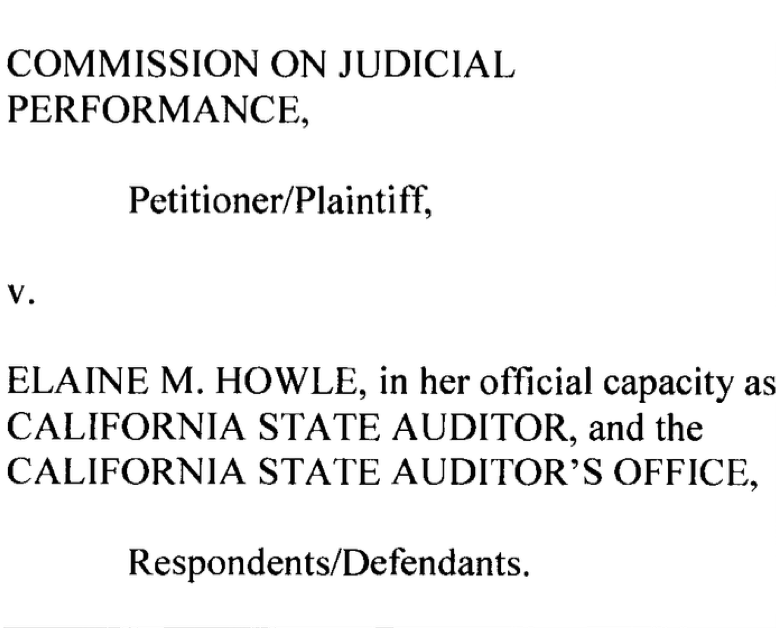 In an attempt to block the audit, the CJP filed a lawsuit against California State Auditor Elaine Howle in October 2016. This is an unprecedented court battle over access to records between the California Legislature and Californa’s judicial oversight agency. **Visit our Upcoming Events page for the exact date & time! Please help us spread the word so we can fill the room with advocates for judicial accountability and demonstrate public support for the auditor! *Stay tuned, any additional details will be posted on our upcoming events page and on the Facebook Event. To learn more about the CJP audit & lawsuit, check out the CJP Hearing Overview (PDF) or visit CJE’s Blog Post with additional background information.